Posted December 5, 2015 & filed under Applications Guides. 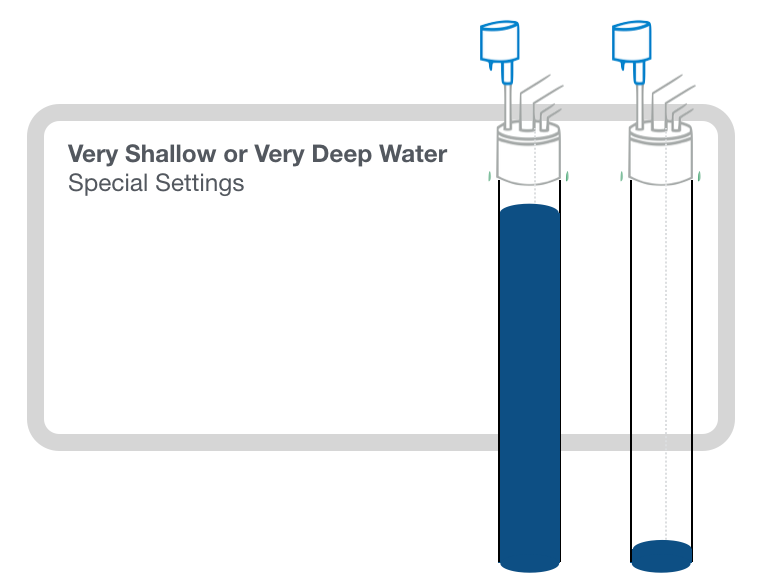 Wellntel will work on wells as deep as 1600 feet, but the Factory Default Settings are designed for a range of water depths that are commonplace around the world: between about 50 and 600 feet to water. If you are aware that your well is shallower or deeper than that, take a minute to enter that distance on your well profile page during registration. (In fact, it’s a good idea to do this no matter how shallow or deep your water is.) Wellntel’s technical team will respond with custom calibrations that will help your Wellntel find and track water where it is. If you are unsure how to do this, or need assistance, email us at techsupport@wellntel.com.